What is the Purpose of this Product? The wrap around pocket is made out of high quality plastic and made to securely attach to commercial and industrial cages by wrapping around the steel mesh. Wrap around pockets are available in 3 sizes: A4, A5, and A6 and can be purchased in packs of either 10 or 50 pieces. 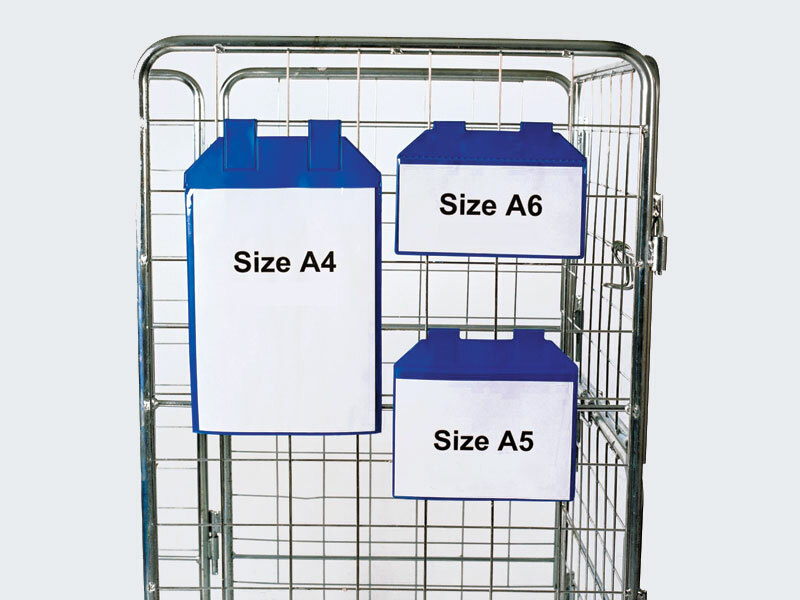 The wrap around pocket is the perfect solution for proper labelling on industrial and commercial cages. Many items need to be safely and securely stored in cages, which don’t always allow for proper labelling. 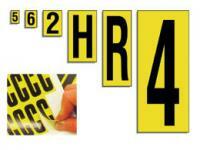 Without labelling it can be difficult to find stored items, time can be wasted, and items can be lost. 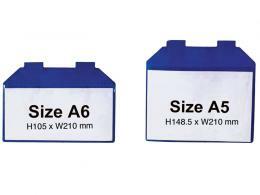 Wrap around pockets allow for labels and other pertinent information to be hung and easily accessed. Keeping inventory and stored items in order is an important part of the organisation of warehouses and other storage settings. 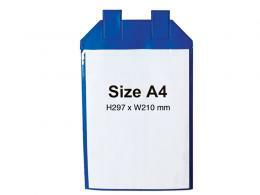 Warehouse managers use wrap around pockets to label and keep other pertinent information on hand for products being stored in wire cages and shelves. There’s no better way to keep track of inventory and easily provide information about that inventory to staff and customers. Wrap around pockets come with a 1 year parts and labour warranty. This item will be delivered within 3 working days in the UK mainland, excluding the Highlands. The Workplace Depot also provides a price match guarantee, which means if this item is listed at a lower price anywhere else The Workplace Depot will match that price.